Basil supports our immune system and soothes headaches. 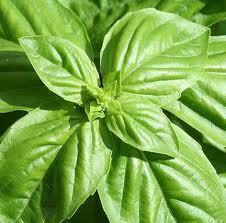 Basil has pain relieving qualities and is good for muscle cramps. 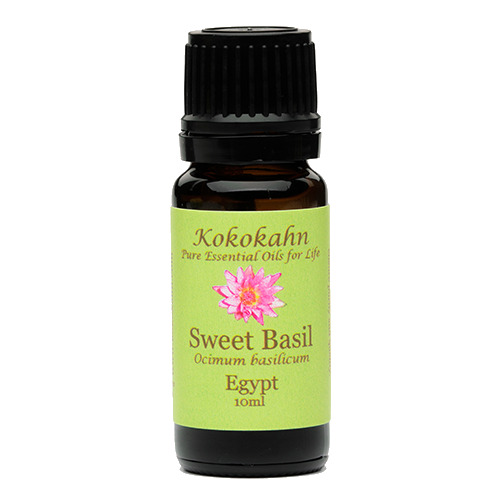 Shop pure Basil Essential Oil.